The entire course takes approximately 1 hour to complete and is meant to be immediately usable. The goal is to get you outside practicing quickly! This course can be taken as an introduction to basic pose-running technique or as a primer to the CrossFit Running Workshop. 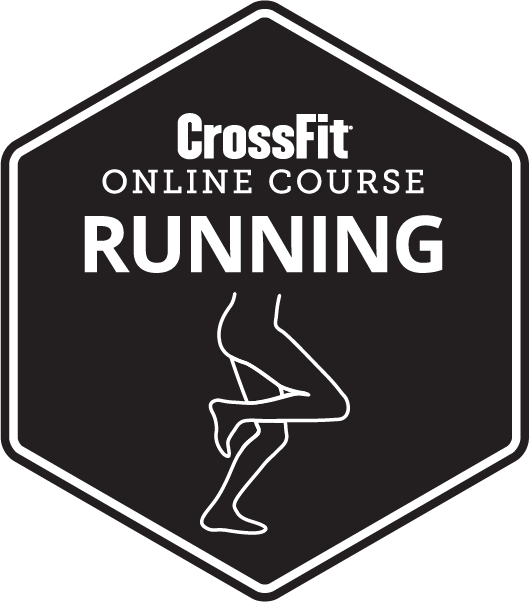 It is highly recommended that participants complete this course before attending the CrossFit Running Workshop. Upon successful completion of the course, you will receive a certificate of completion (available at the bottom of this page). A Certified CrossFit Trainer (CCFT) will receive 1 CEUs towards maintaining the CCFT (L3) credential.